Disney has slowly been releasing new images inside the Carthay Circle Theater recently. 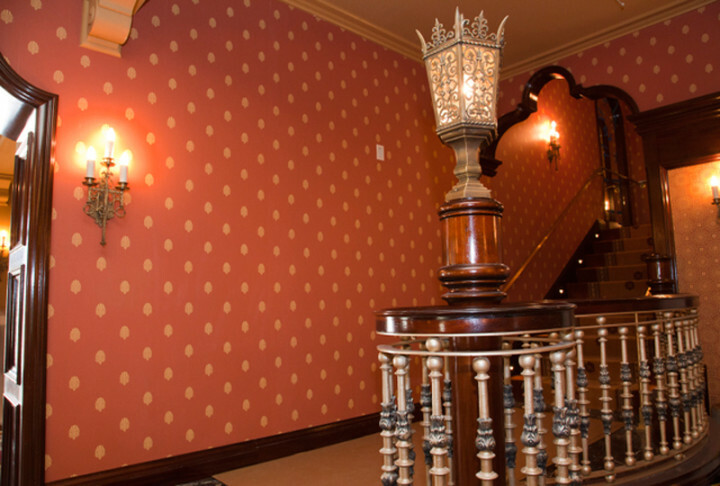 First, we saw the inside of the new Club 33-esce space on the first floor of the building called 1901. Now, we have the opportunity to take a look at what the second floor will hold. As we first reported back at last year’s D23 Expo, we were informed that the second floor of Carthay Circle Theater would be the spot of a new fine dining restaurant. 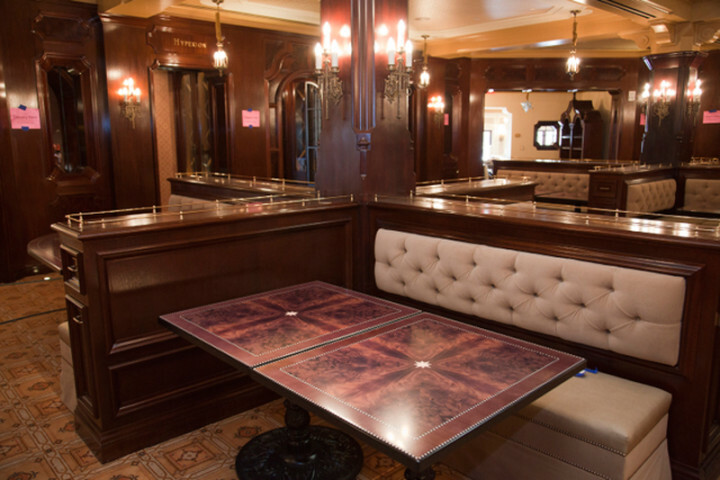 Today we were given the first images from inside the obviously-named Carthay Circle Restaurant and as you can see, not only will the food be fine, but so is the place you’ll be eating it in. Aside from the name of the restaurant, no additional information was given to us, but we do know that the restaurant’s menu has been created by Napa Rose chef and good friend of DE Andrew Sutton. Disney has also announced that they will start accepting reservations for the new restaurant soon, so be sure to keep an eye right here on DisneyExaminer and our Facebook and Twitter Pages to find out when that time opens up so you can be one of the first people to dine there! Previous story BREAKING NEWS – DisneyExaminer Gets Invited to the Grand Re-Opening Events of the new DCA including Cars Land and Buena Vista Street! Next story Yo-Ho For One Year!